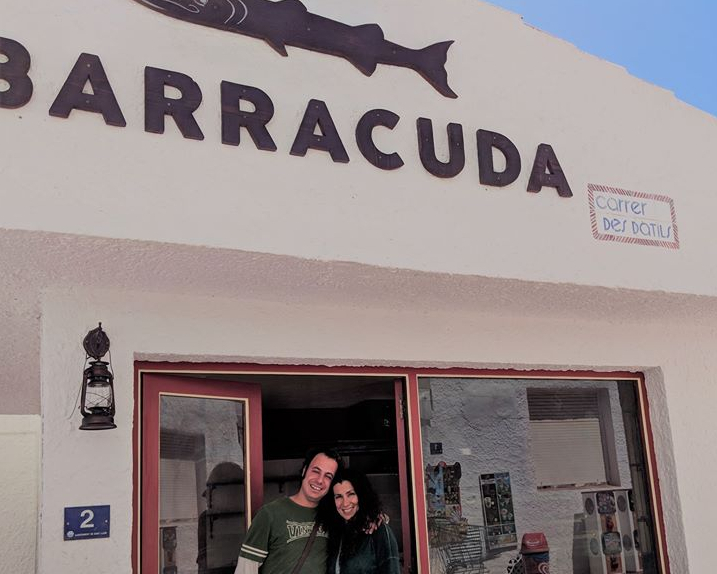 Located in the small, beautiful coastal village of Cala Torret, Barracuda was jointly opened by Alicia Pioli and Miquel Tenas. Both with many years of experience in hospitality, they decided to start this new adventure together. When our Directors Jane and Paul enjoyed a delicious meal on their last night on the island and had nothing but great things to say, we just had to get in touch with Alicia and Miquel to find out more. Q.Where did you train to be a chef? A.Myself and Miquel have been in the world of hospitality from when we were 16 years old. For me, it wasn’t a particular culinary school that taught me how to cook, I learnt every day from the people around me and I’m still continuously learning today. Q. How would you describe the style of your cooking? A. 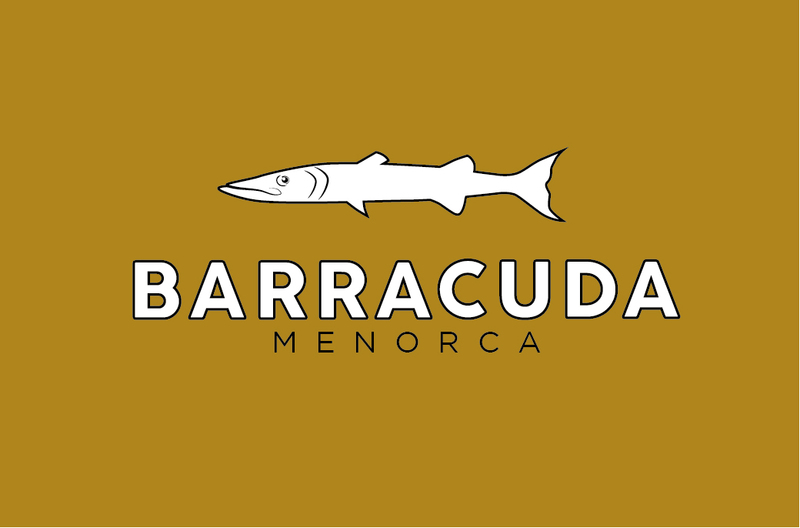 The concept of Barracuda is taking the best and freshest produce from Menorca and take it to the table, as natural as we can. From the sea straight to the table with barely any garnishing’s that would conceal the essential flavors. Q. What has had the greatest influence over your cooking and your approach to food? Q. Do you have a signature dish, or one you most enjoy cooking? A. That’s easy, any kind of Menorcan fresh fish we catch on the day. It never disappoints! Q.What is your favourite dish to cook at home for your family? A. I love to cook Fricandó, which is a veal stew with mushrooms; it’s a crowd-pleaser at home. Q. What made you want to open a restaurant in Cala Torret, Sant LLuis? A. Cala Torret was the first place I visited in Menorca and I’ve always had such a good vibe here, it’s a quiet and peaceful area with beautiful surroundings- I just love it. It wasn’t a difficult decision to choose the location of Barracuda. Q. Which food cultures do you feel particularly drawn to or excited about? A. All the hidden Asian recipes excites me so much and it’s something we look to incorporate for future dishes.